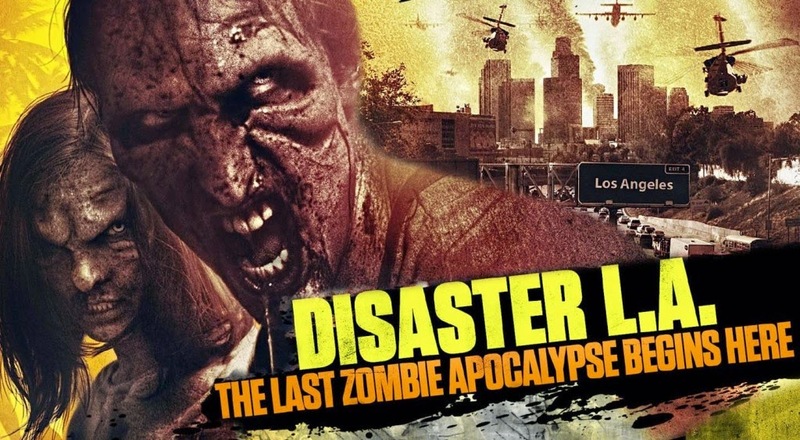 The movie Disaster L.A.: trailer, clips, photos, soundtrack, news and much more! The last zombie apocalypse begins here. Those zombies look so evil! Will mankind survive? Will Rick from the Walking Dead show up? LoL! 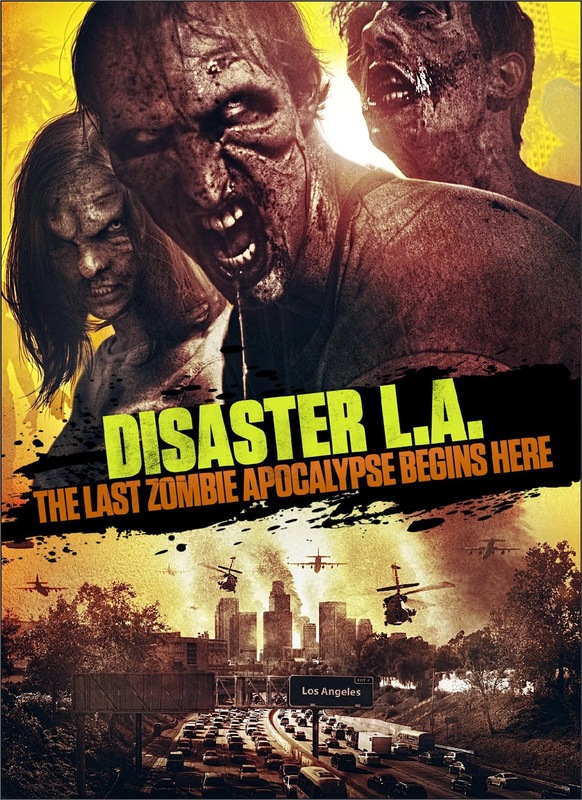 Anyway, what do you think of this trailer of Disaster LA? Are you excited about the film? Share your thoughts below! The film will be released straight to DVD and Blu-Ray on September 16, 2014.